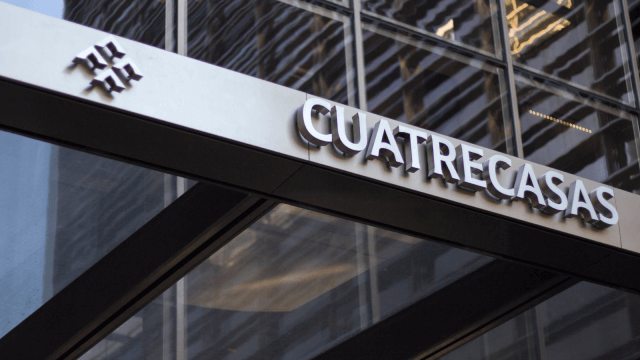 With a century of professional practice and an excellent reputation, Cuatrecasas is one of Europe’s leaders in business law. 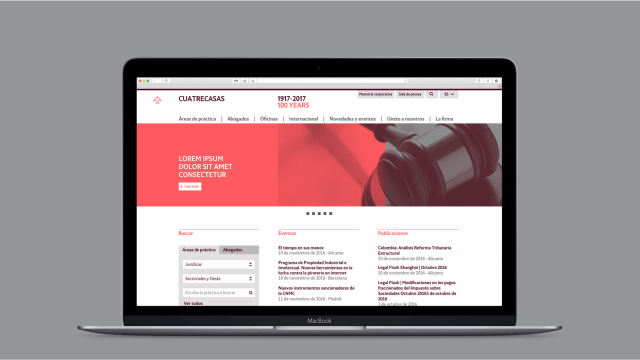 Founded in 1917, today it provides legal counsel in all areas of business law with its team of over 900 lawyers from 26 offices in 12 countries. 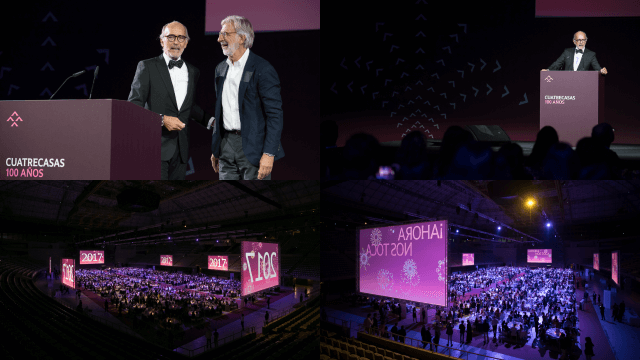 Faced with the challenge of commemorating its centenary, and together with communication and PR agency It Comunicación, Mucho integrated itself into the organization’s brand structure to complete the team that has developed the strategic communication plan. 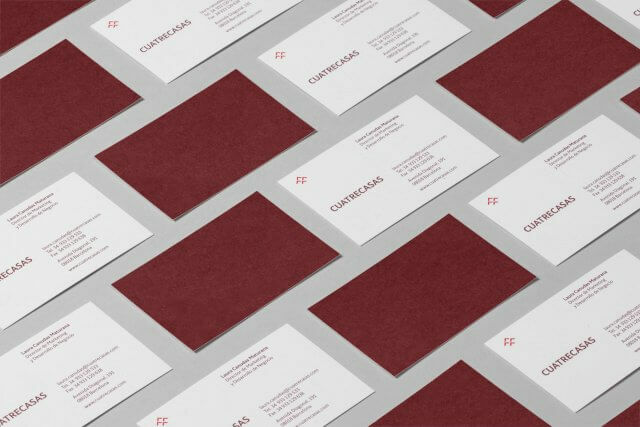 Alongside the commemoration, this plan’s objective was to leverage momentum to renew the brand and to optimize the firm’s brand architecture. 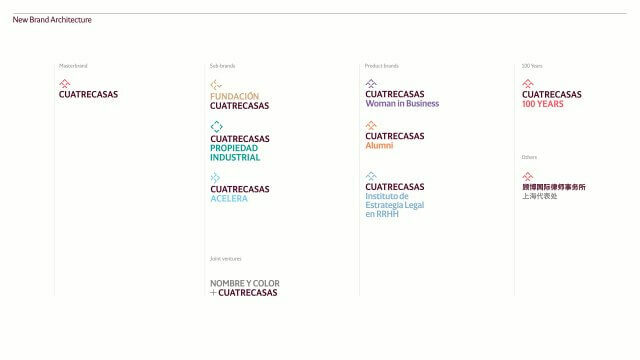 In this way, Mucho integrated itself into the brand and communication structure of Cuatrecasas to provide visual support for its centenary and to define the strategy for redesigning its identity as well as its image. 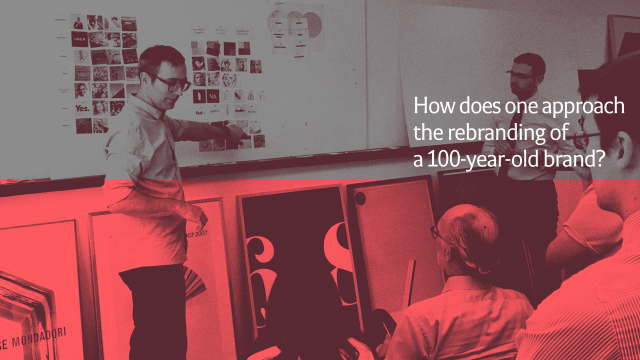 How does one approach the rebranding of a 100-year-old brand? 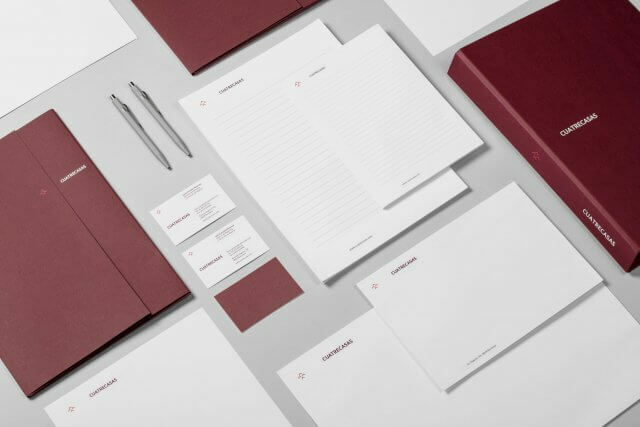 During the process of redesigning the brand, it was essential to integrate its parts in accordance with the principle of collective intelligence. 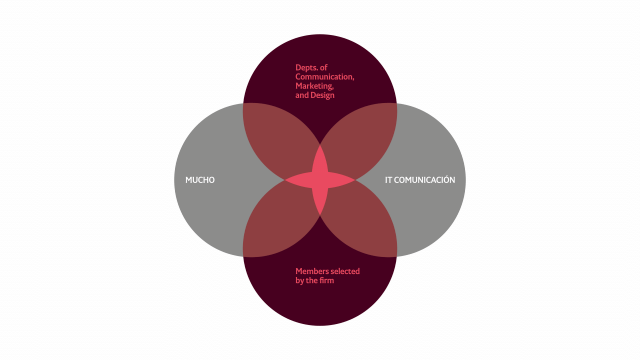 The client’s design department and the teams from Mucho and It collaborated intensely over the course of a year within the framework established among the different parties as shown in this graph. 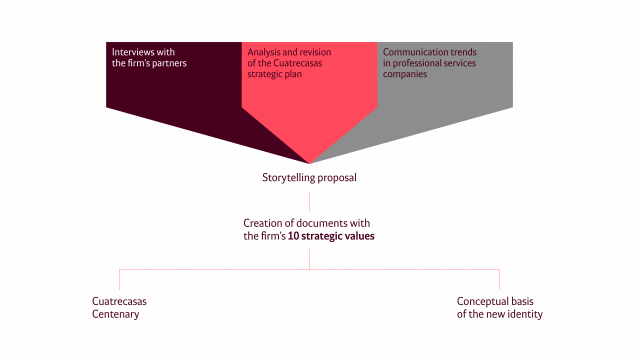 The first step was to define and understand the circumstances, history, situation, and projections of the firm and to produce a comprehensive study of its competitive environment. 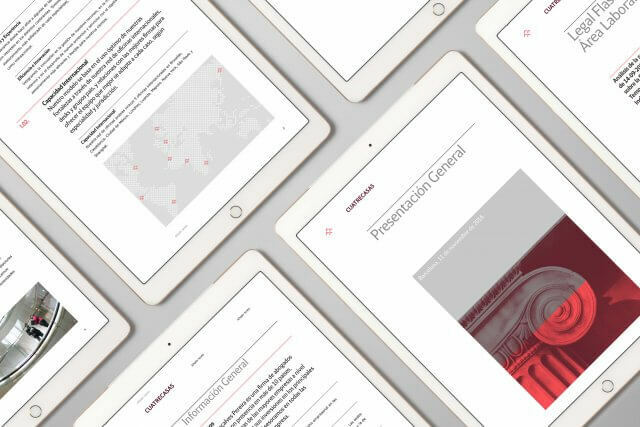 Next, It Comunicación and Mucho defined the strategy and visually detailed the needs of the firm in accordance with its strategic plan while also taking into account its current international expansion. 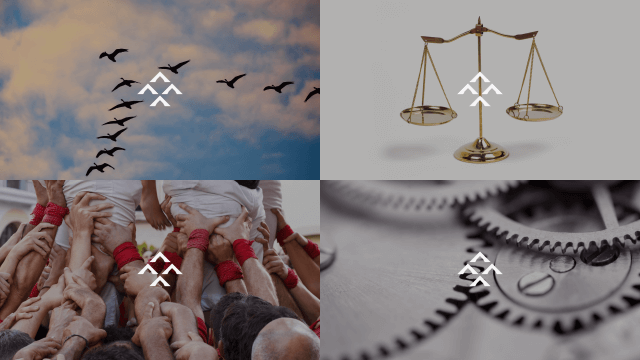 Collectively, the brand’s essential values were defined, and these values were translated into images in order to generate the brand’s own symbology and iconography. 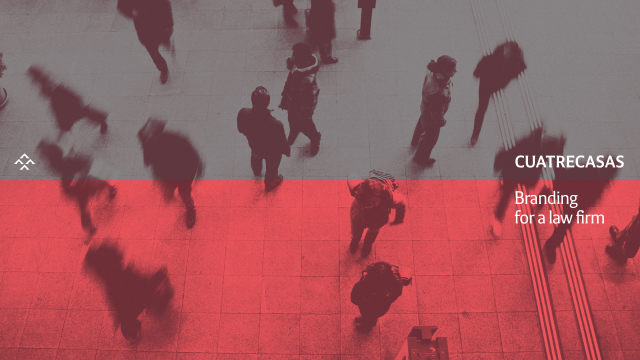 The larger global legal, auditing, and consulting brands have tended, for some time now, to give up being “lawyer firms” to become “100% brands” with the goal of integrating the competitive advantages of modern branding in terms of managing and generating value. 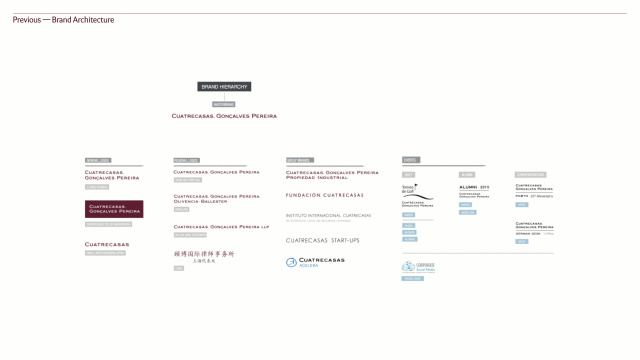 For example, we can see this trend in the renamings of Ernst & Young as EY, PricewaterhouseCoopers as PwC, Deloitte Touche Tohmatsu as Deloitte, and Jones Lang LaSalle as JLL, among others. 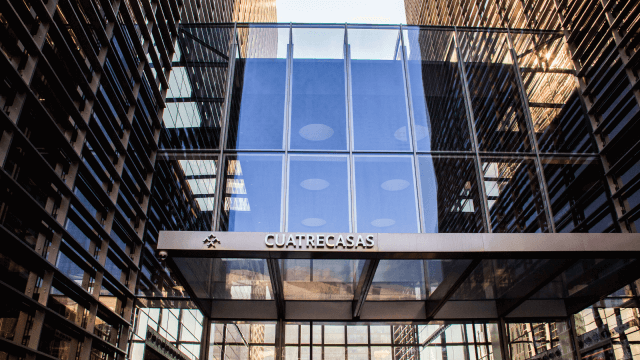 In the case of Cuatrecasas, two decisions contributed foremost to the “making of the brand”: the removal of the other surnames (Gonçalves, Pereira) from the company name and the incorporation of an emblem. Teamwork, meritocracy, and exactitude are symbolized by four arrows joined together in the shape of a scale, establishing balance, ambition, and the idea of generational shift. This new emblem ultimately encapsulates the eagerness to excel in each and every member of this great family that is Cuatrecasas. 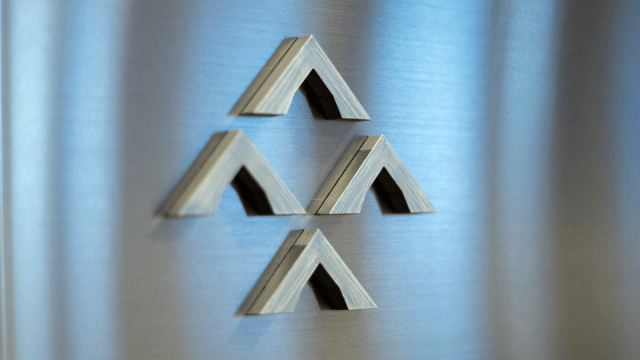 This emblem is key in the development of the branding, as it not only gives brand character to the logo but also allows the firm to manage its various brands within a versatile and solid architecture. 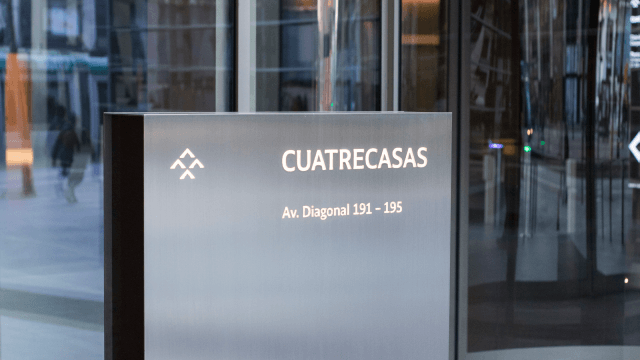 For this reason, the new Cuatrecasas emblem is also a system that brings value to the different areas of the firm and enables the main areas as well as the service brands to construct their own emblems. 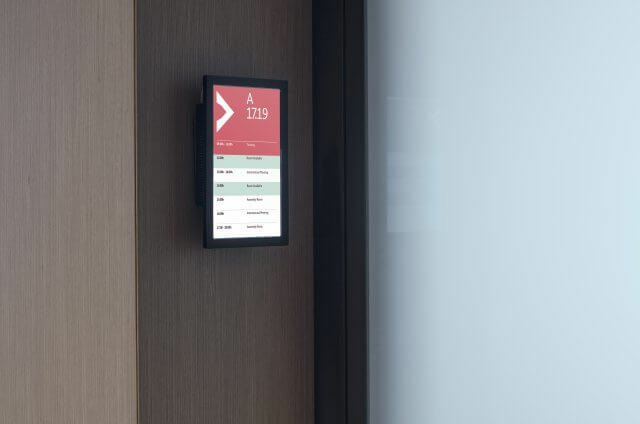 It is, in short, a new (and still somewhat indistinct) standard for brand architecture. 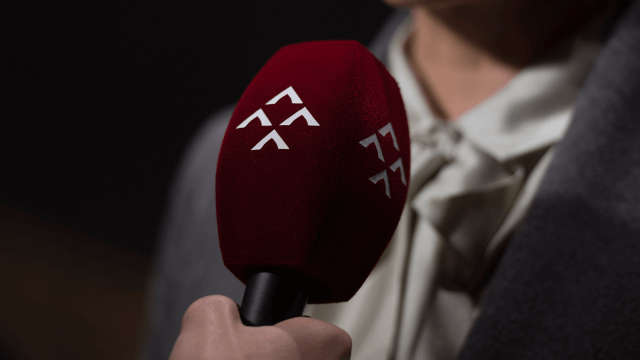 Accordingly, the foundation’s emblem consists of an F and a C.
With regard to the corporate colors, a new color, coral, was chosen to accompany the brand’s classic burgundy. 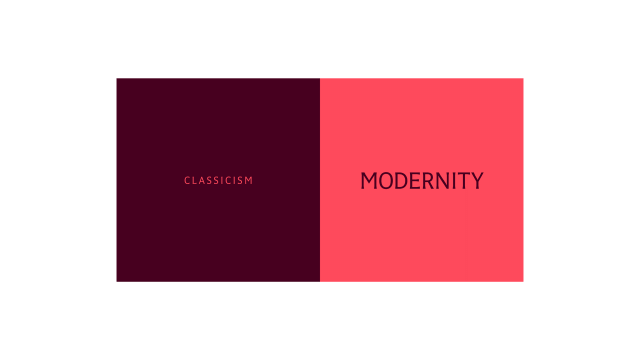 The combination of these colors allows us to modulate the discourse toward exactitude or modernity by adjusting the proportions in which these colors are used. 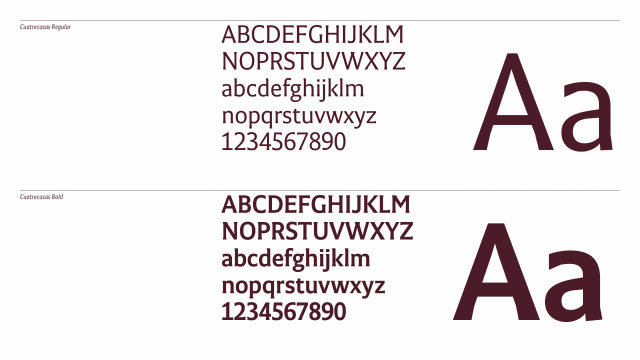 As part of the restructuring process, a unique sans serif font with sharp terminals was designed (by Jordi Embodas) that establishes the Cuatrecasas brand on any document using it, an essential for the legal environment. 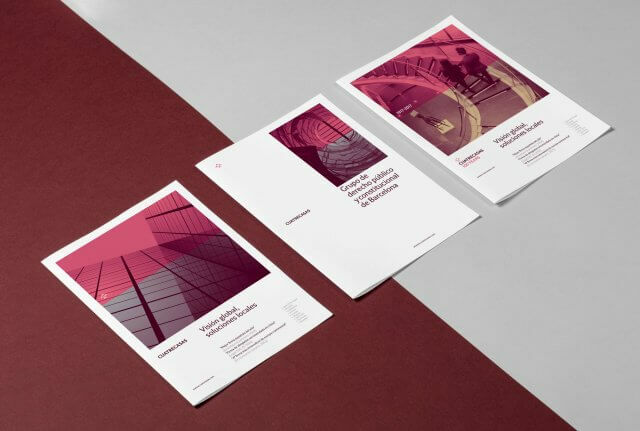 In terms of visual language, effort has been made to design a great part of the firm’s presentations and communication documents and integrate the new brand, color palette, and font. 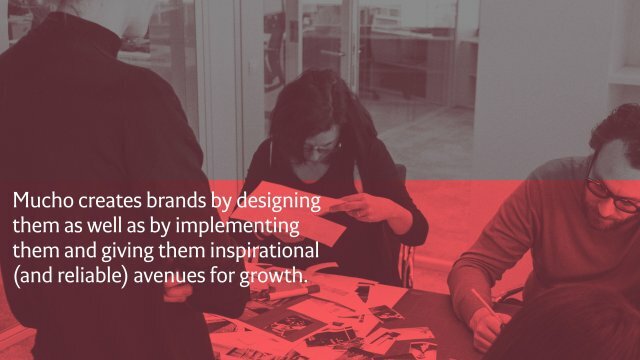 Mucho creates brands by designing them as well as by implementing them and giving them inspirational (and reliable) avenues for growth. 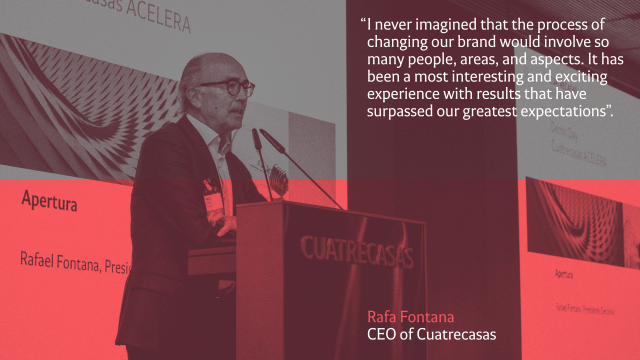 To that end, over a period of 6 months, a creative director has worked shoulder to shoulder with the Cuatrecasas internal design team in biweekly sessions to ensure that the new design decisions have been properly embraced among the professionals who manage the brand’s day-to-day operations. 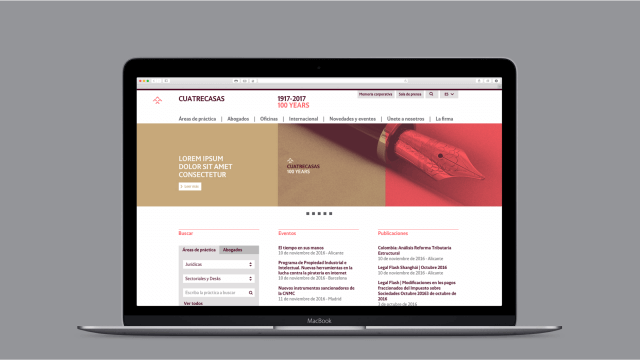 Furthermore, the internal team has likewise remained absolutely qualified and possesses all the knowledge and experience necessary to successfully manage the visual tools of the new brand.